Rygil, his origin is Javanese with Surinamese influences, but is born and raised in the Netherlands. He started with DJ-ing in 2012. He started playing House and with the focus on Latin House. 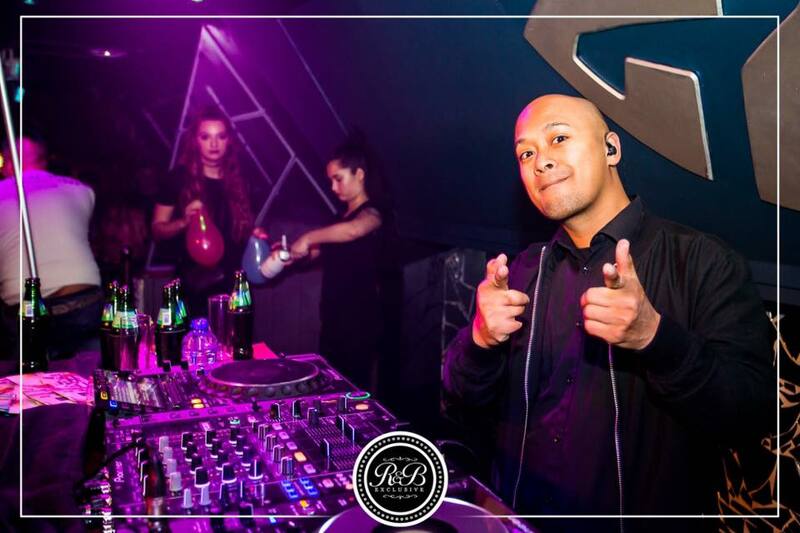 After participating in several DJ contests throughout the Netherlands, he has made the switch to clubs, birthdays, weddings and festivals. Now that he is in this scene he has started to play more eclectic so now he also plays Dancehall, (old/newskool) Urban, Moombahton, Zouk, Reggeaton and many more styles. Thanks to hard work, motivation and good support he got into the music scene. (MAIN) STYLES: (Old/Newskool) Urban, Moombahton, (Latin/Afro) House, Reggaeton and Dancehall & Top40. Follow me to keep up to date…..